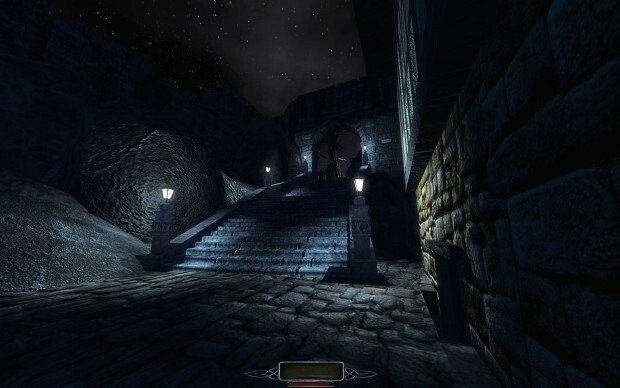 The Dark Mod, PC Gamer's 2013 Mod of the Year award winner, inspired by Thief series by Looking Glass Studios, based on the Doom 3 engine source code, is a first person view stealth game in a Gothic Steampunk world. The Dark Mod includes creative new gameplay features, dozens of unique AI, and a complete set of custom art assets, allowing players and mappers alike to enjoy missions in a gothic steampunk universe. When you play The Dark Mod, you feel like you’re playing a gothic stealth game... there's nothing left that's recognizable from Doom 3.